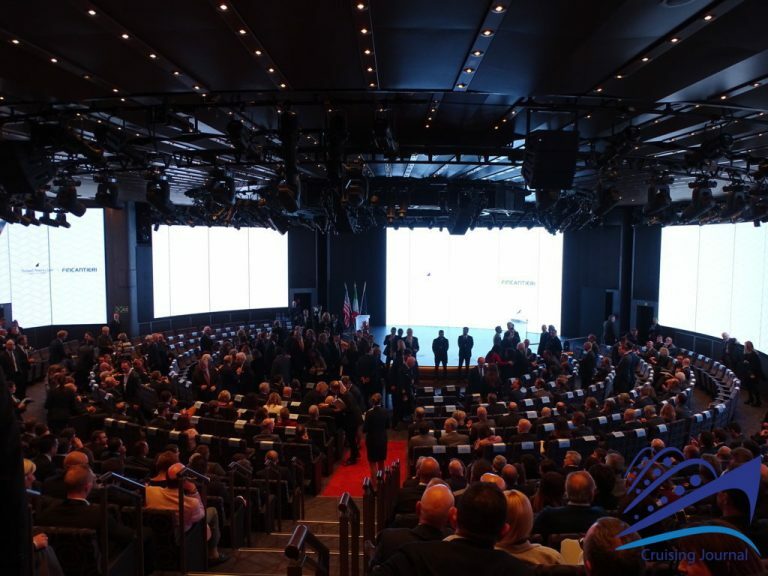 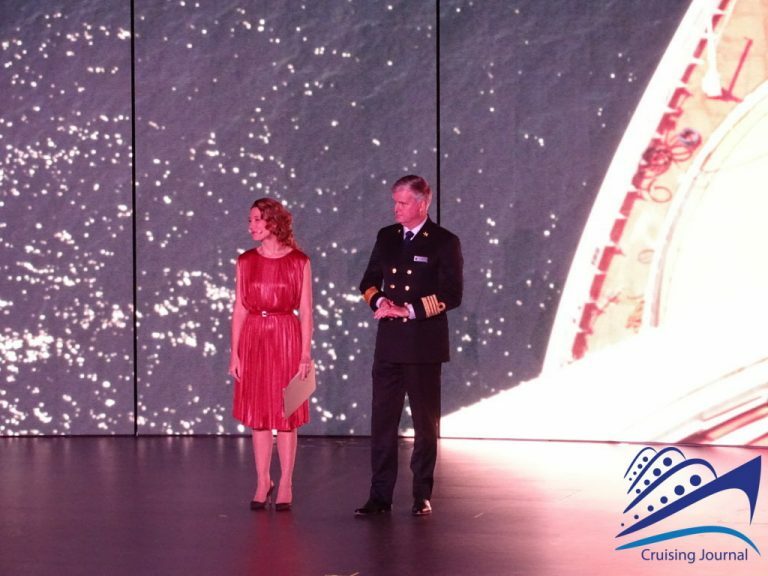 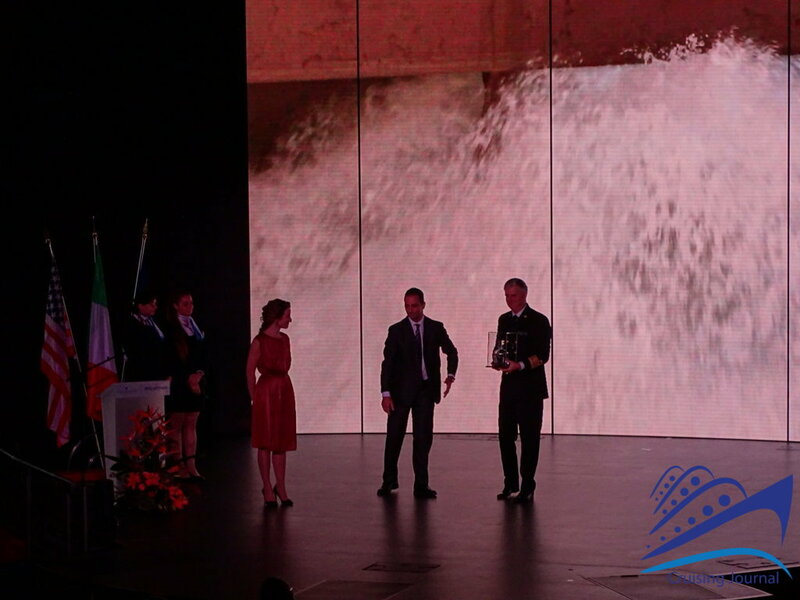 At the presence of the Italian Viceminister of Infrastructures and Transport Edoardo Rixi, Nieuw Statendam, the new cruise ship of Holland America Line, a brand under Carnival Corporation & plc, the world’s largest cruise operator, was presented today at the Fincantieri Marghera (Venice) shipyard. 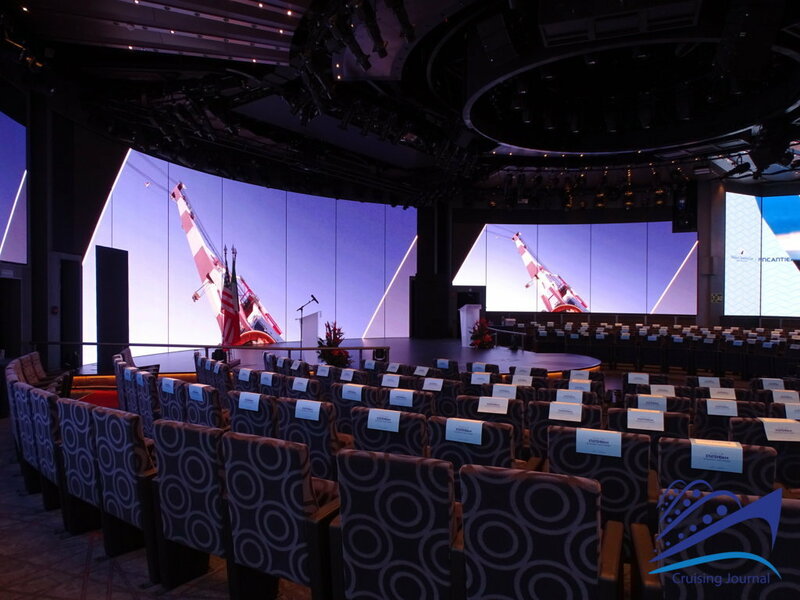 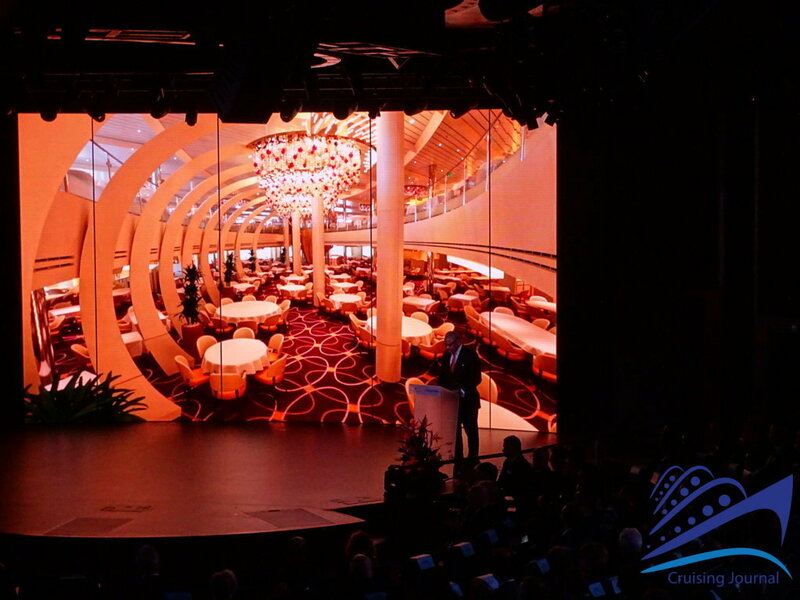 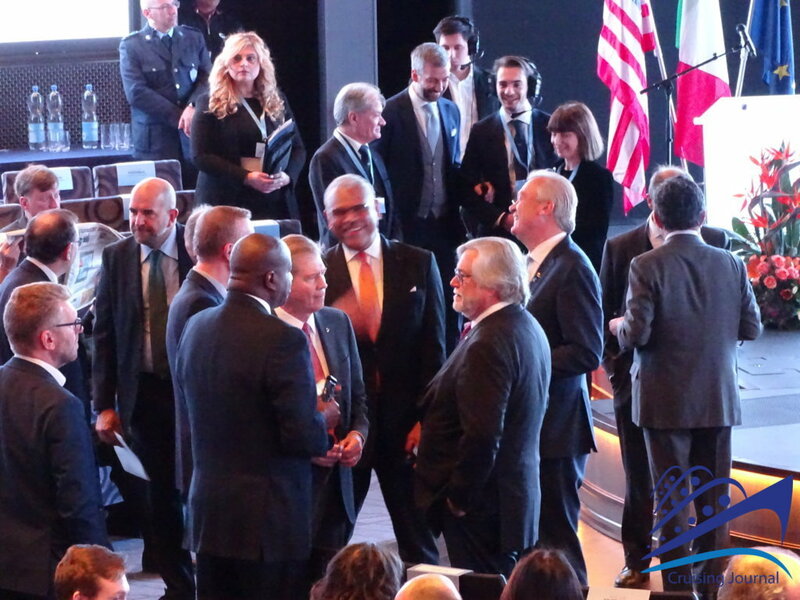 The ceremony was attended for Carnival Corporation by Micky Arison, Chairman, and Arnold Donald, President and CEO, together with Stein Kruse, CEO of Holland America Group and Orlando Ashford, President of Holland America Line, while for Fincantieri, Giampiero Massolo, Chairman, and Giuseppe Bono, CEO. 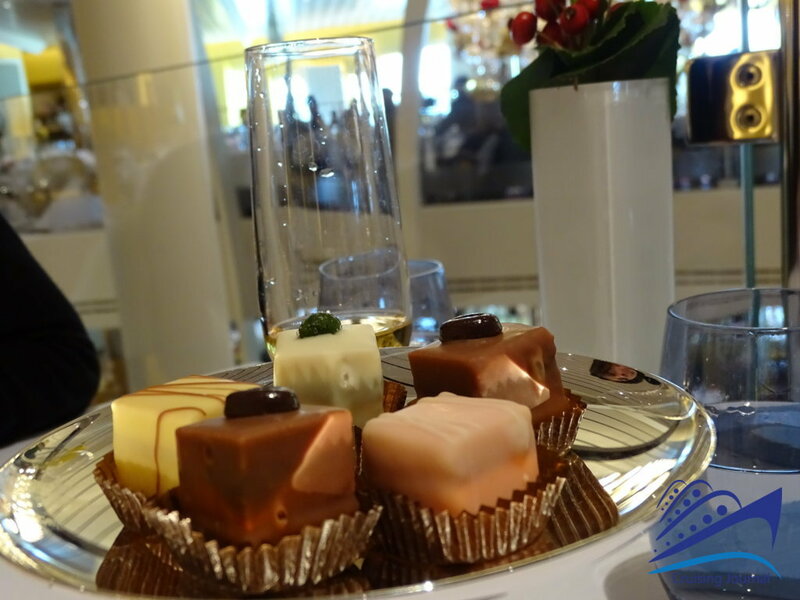 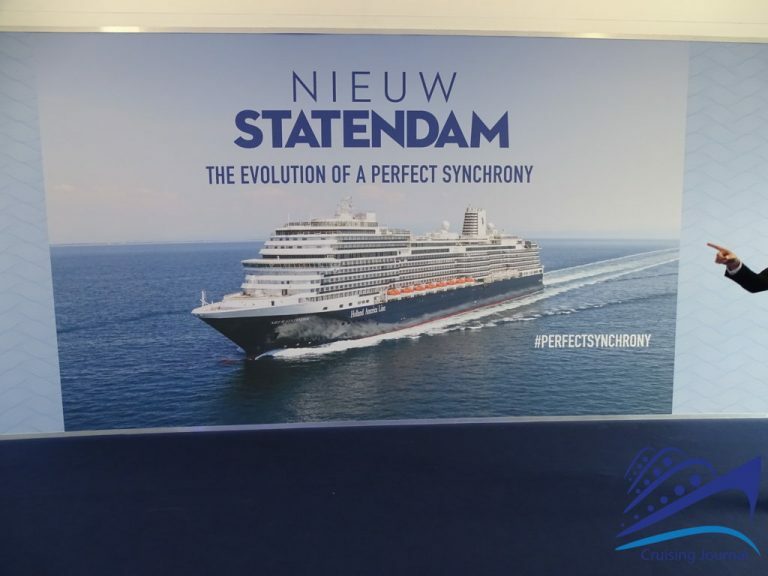 The new vessel, the sixteenth ship built by Fincantieri for Holland America Line, is the second “Pinnacle” class ship after “Koningsdam”, delivered in 2016. 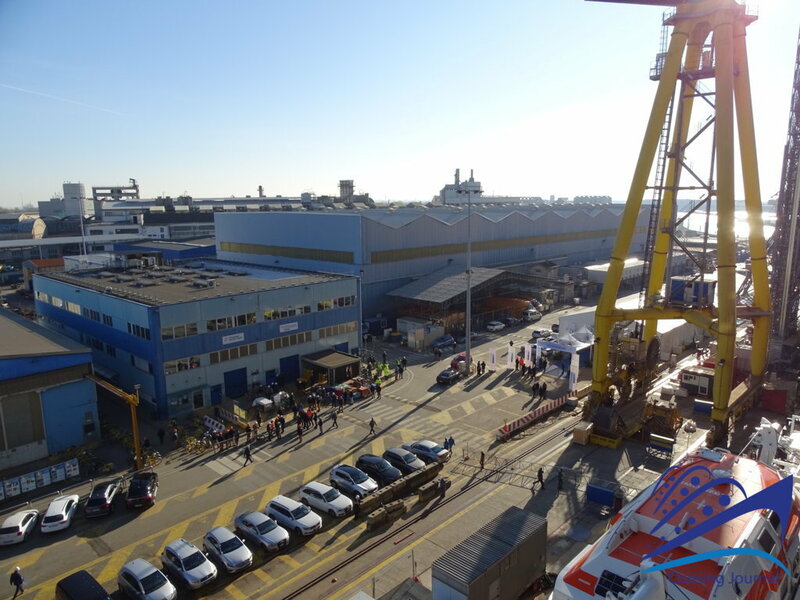 Fincantieri will also build a third unit of the series at the Marghera shipyard with delivery scheduled in 2021. 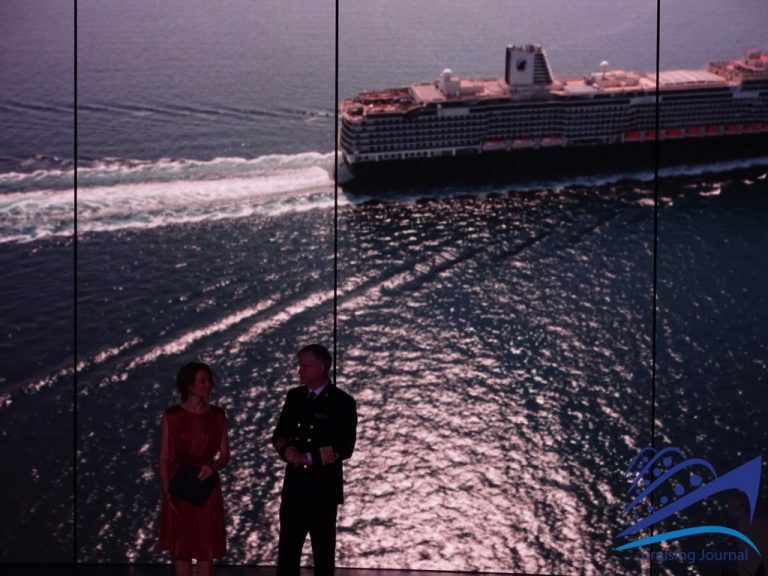 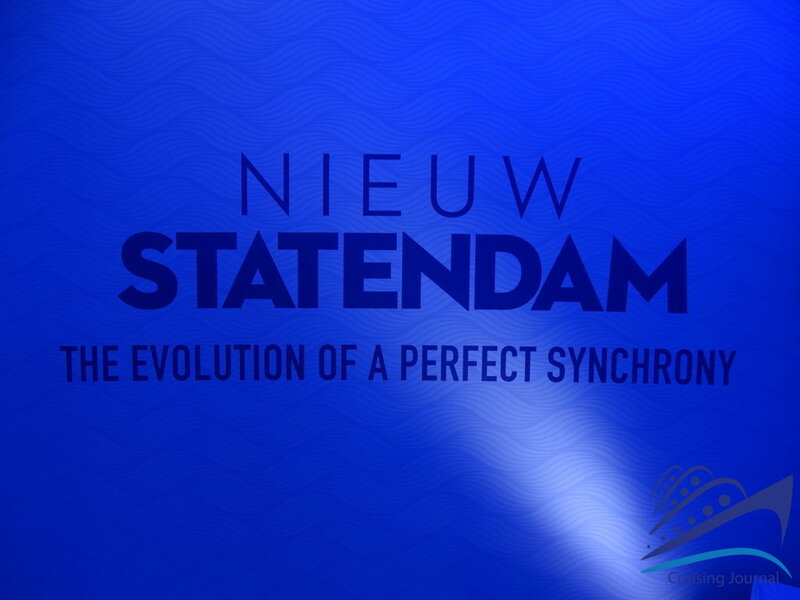 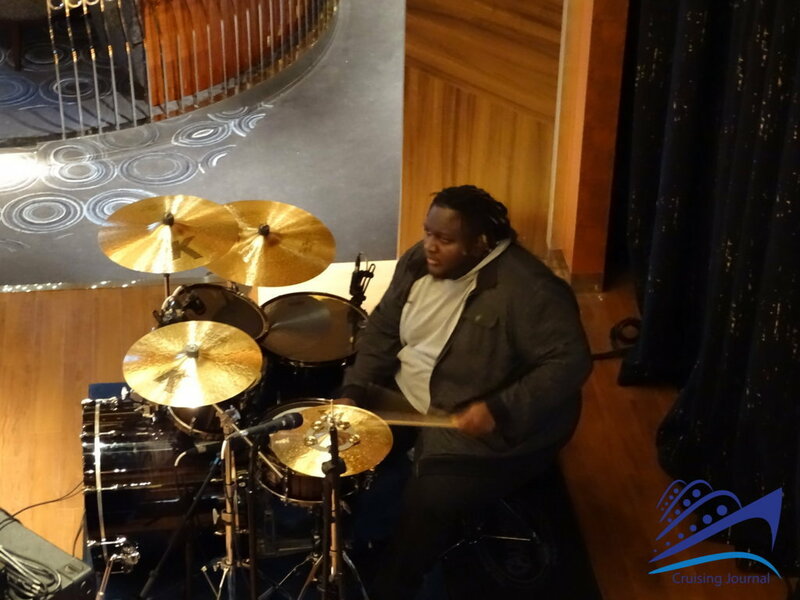 “Nieuw Statendam” is about 99,500 gross tons, almost 300 meters long, with accommodation for up to 2,660 passengers on board in more than 1,300 cabins. 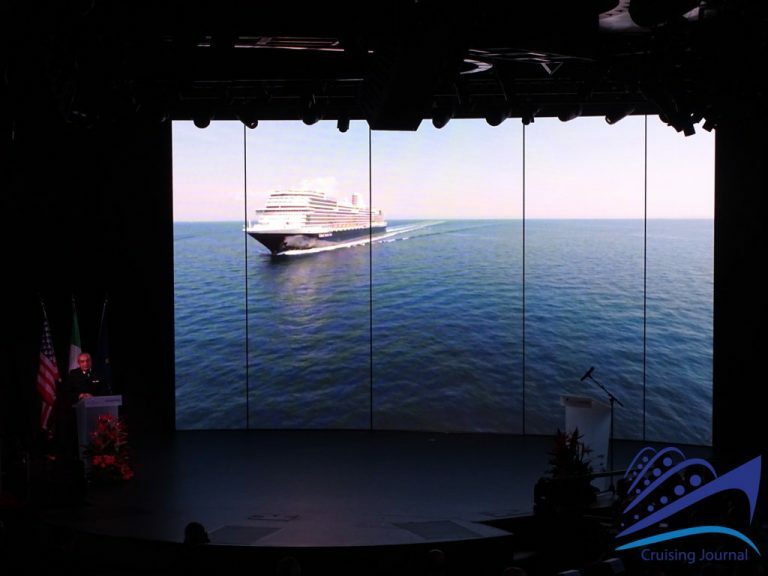 The ship’s technology is aimed at optimizing energy efficiency and minimizing environmental impact and it responds to the most demanding and current safety regulations. 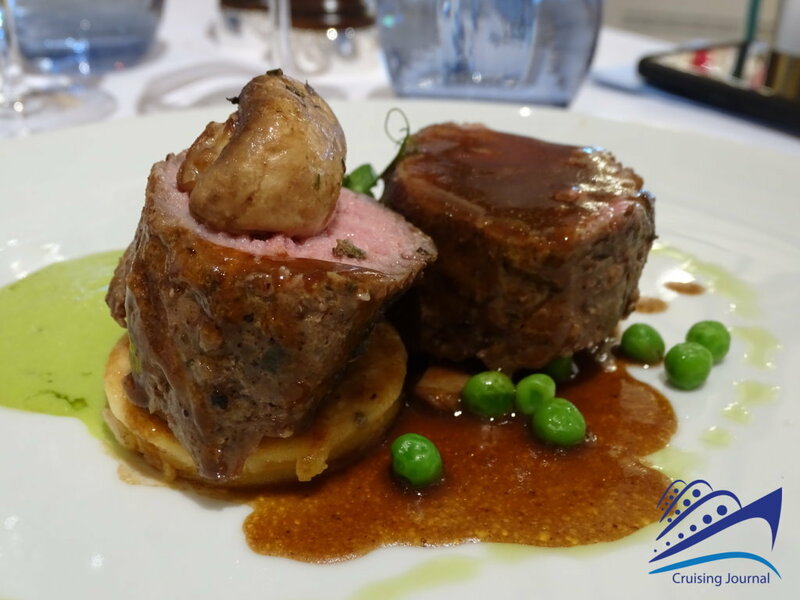 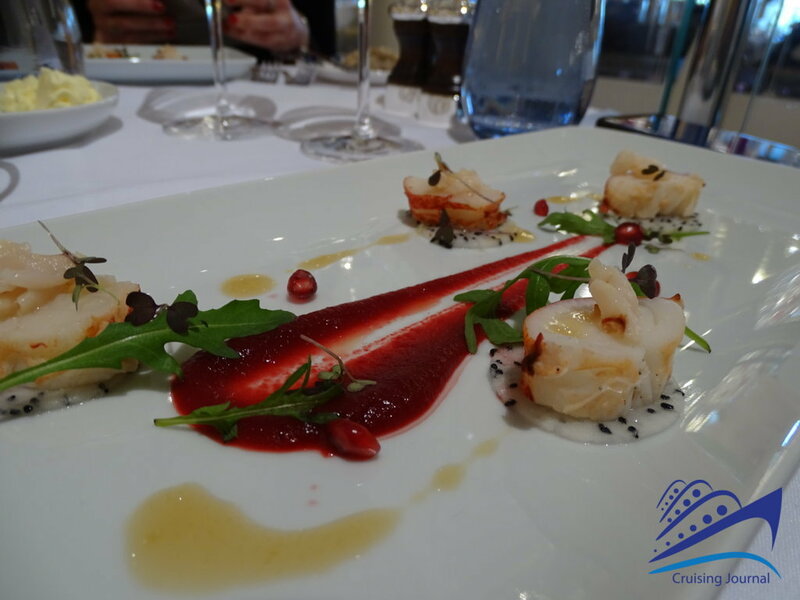 The interiors are characterized by a contemporary style which blends perfectly with the traditional elegance, which distinguishes all the ships in the fleet. 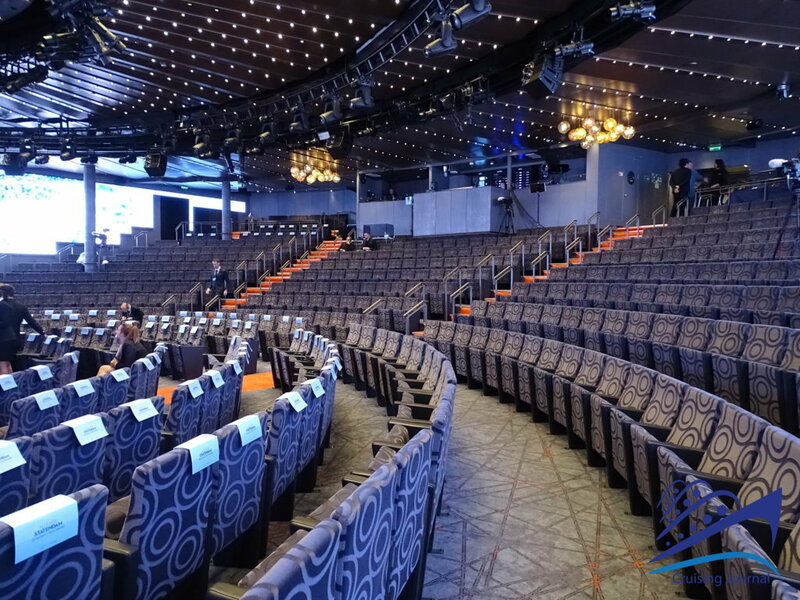 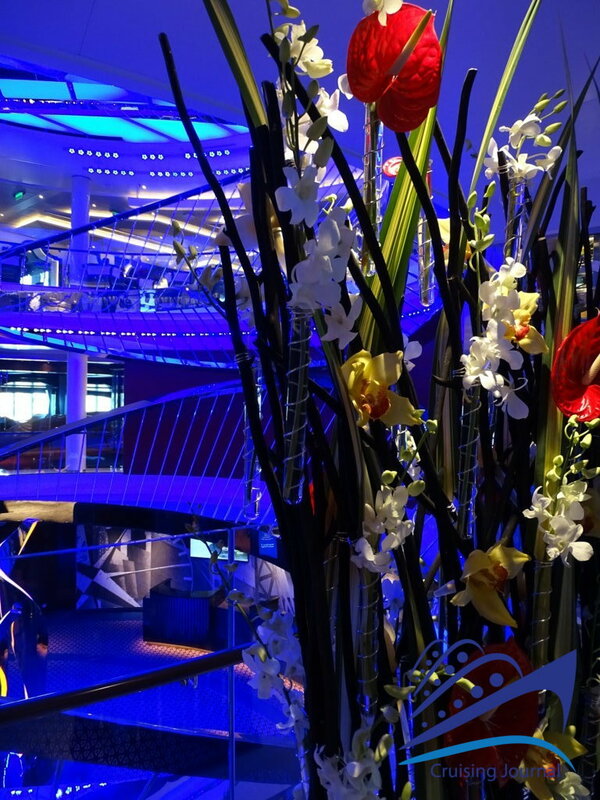 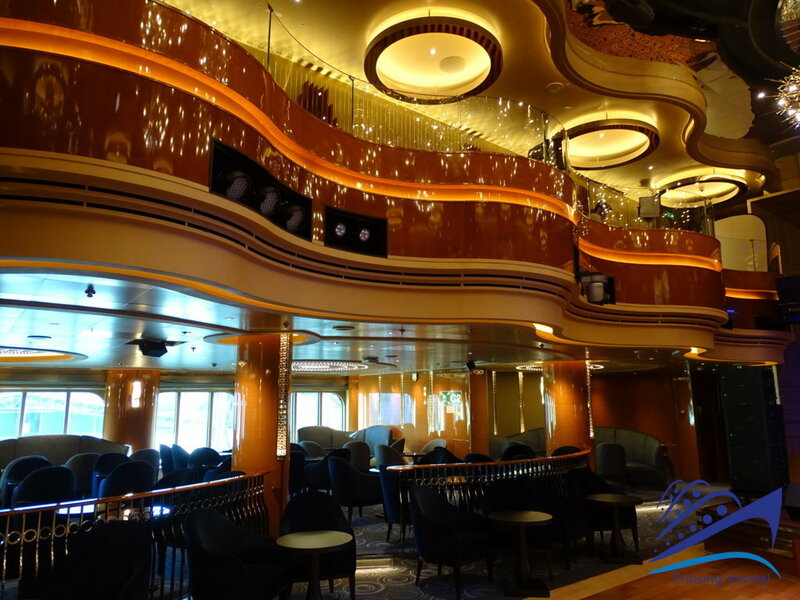 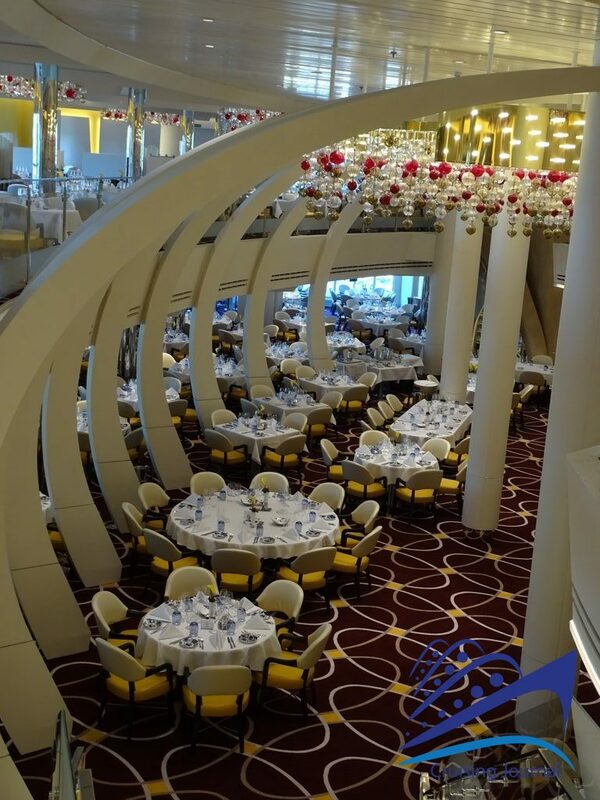 The design has been created, as for “Koningsdam”, by the designer Adam D. Tihany and the designer and architect Bjorn Storbraaten, with “the architecture of music” being an inspirational element for the design of many public areas. 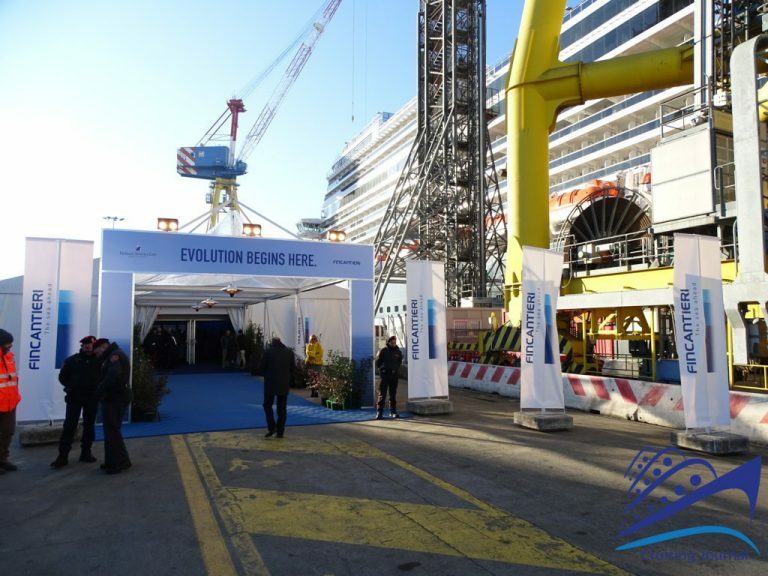 Fincantieri has built 87 cruise ships from 1990 to today (64 from 2002), while other 53 are currently being designed or built in the Group’s yards.